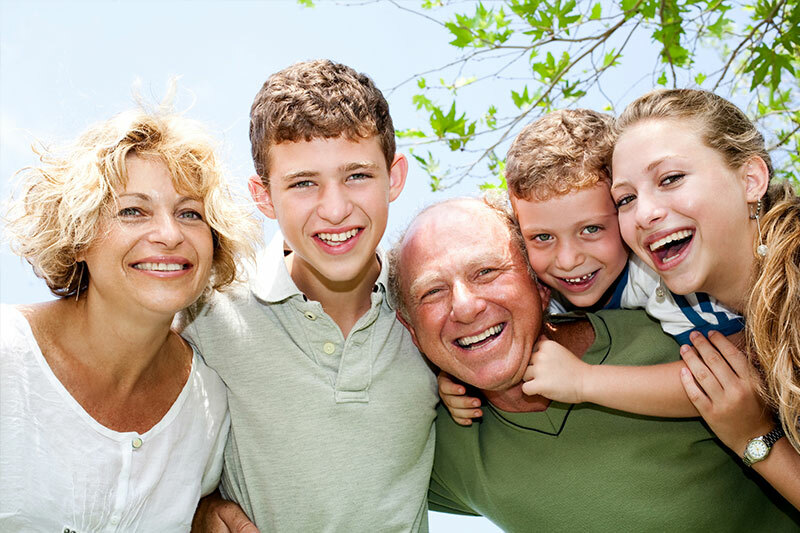 A family dentist is a crucial part of dentistry. Their ability to provide dental care for entire families eliminates the need for extra trips to different specialists, saving you time without compromising your family’s health. If you’re like most people who have never been to a family dentist’s office, you may appreciate some of the information in this article. Read on for an insight into what exactly happens during your first trip to a family dentist. Filling of special forms is always part of your first visit to any medical office. In dentistry, its essence is to provide your dentist with important information that will be used in future diagnoses and prescriptions. Your family dentist will review your dental history to understand your specific needs and come up with the right treatment plan for you. The more information you give, the easier it will be for your dentist to identify the perfect treatment for your problem. All new patients at Brentwood Dental Group are taken through a comprehensive exam whose findings are used in preparing a solid course to handle any problem you’re found to have. X-rays are important in the assessment and diagnosis of oral conditions that do not show obvious signs. If the results of your medical exam and x-ray scans reveal the presence of an issue that may require immediate attention, a treatment plan will be prepared for you. For details about our practice in Brentwood, CA, call 310-979-8345 to speak with one of our friendly associates. You can schedule an appointment for yourself, your partner or your child through email or telephone, or by filling out and submitting an appointment form which can be found on our website.